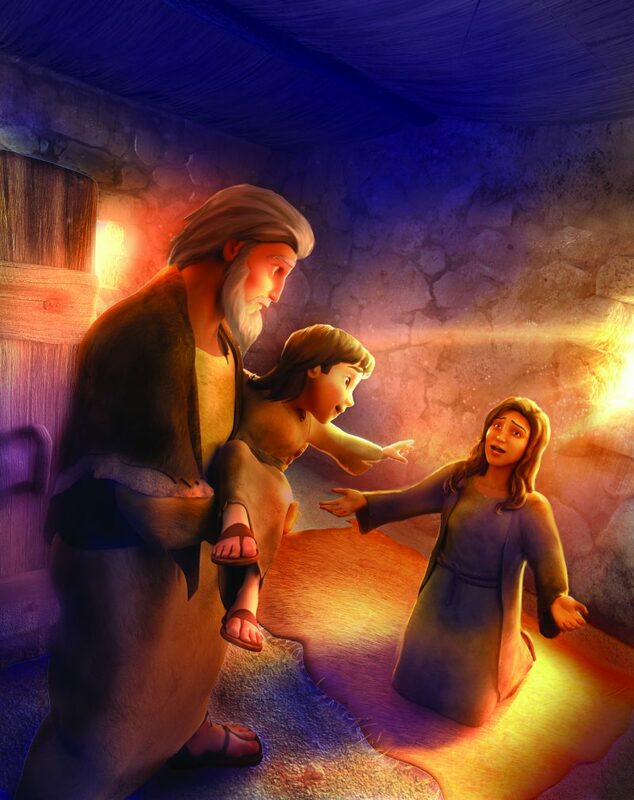 Joy wants to convince a shy child to come on a group outing—but she arrives too late and they both miss the bus. 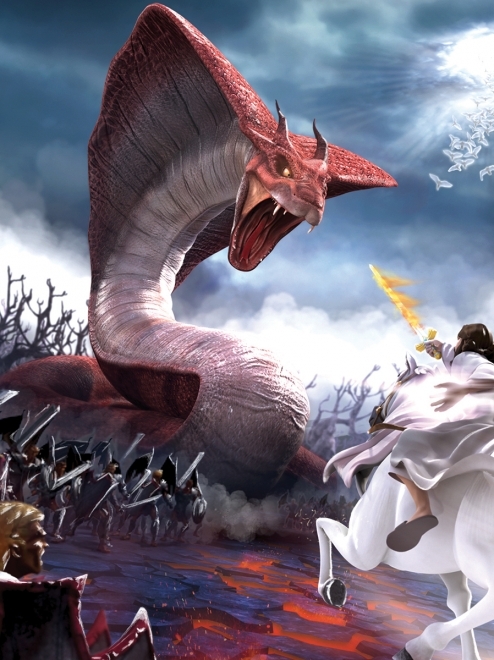 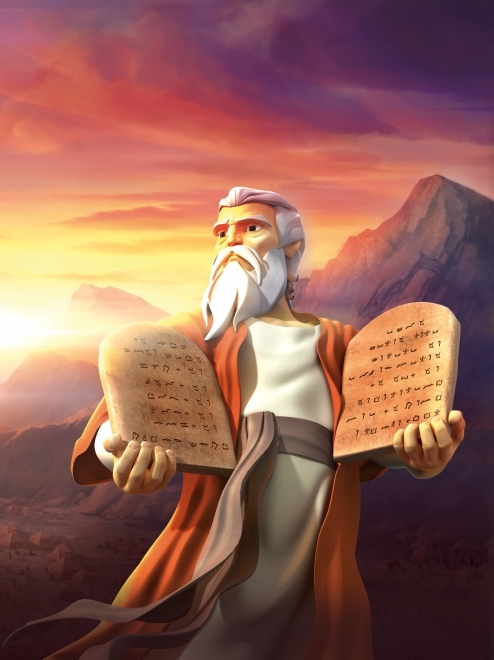 Could the delay bring a bigger blessing? 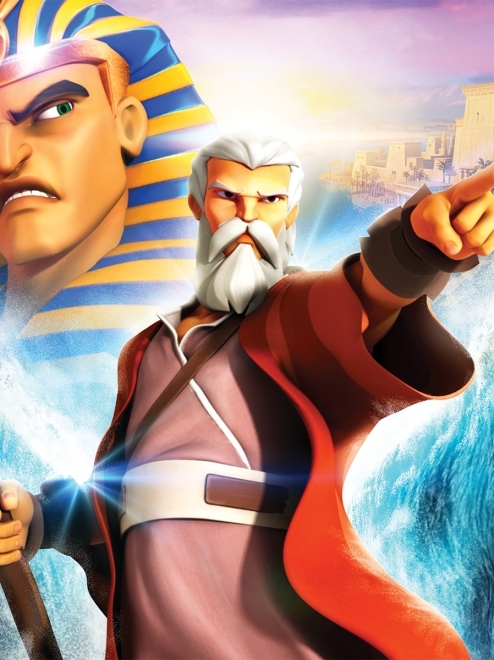 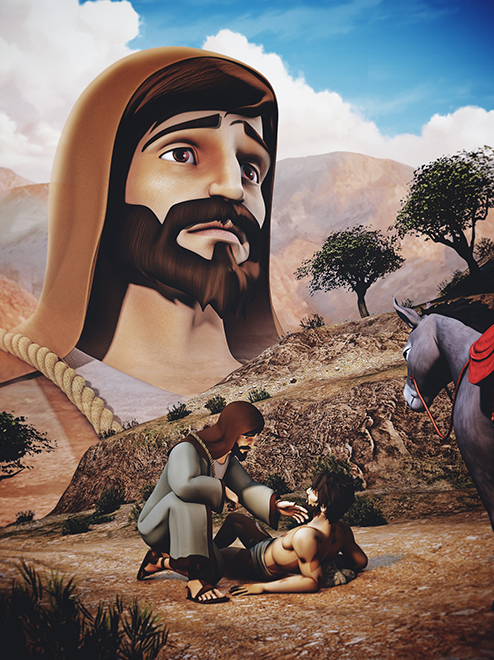 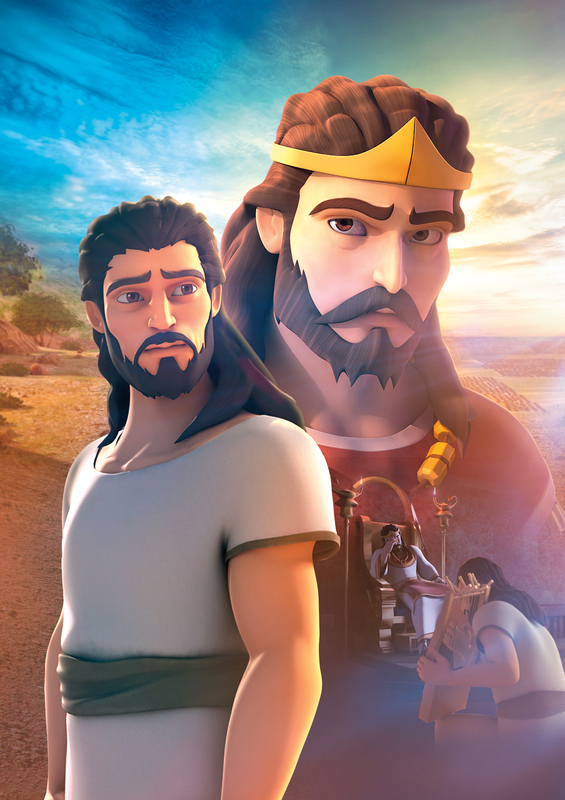 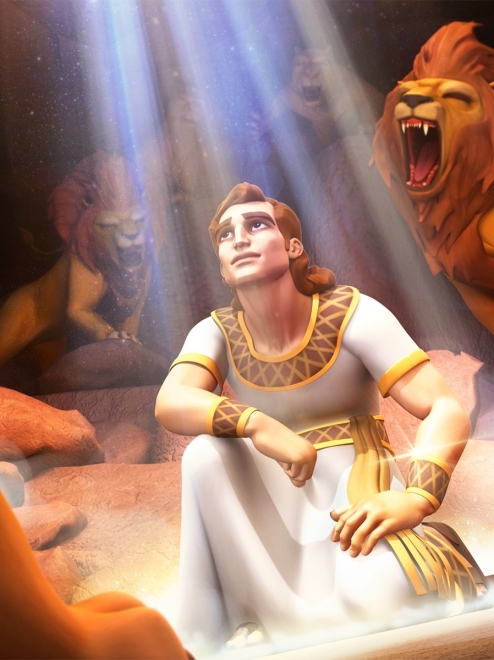 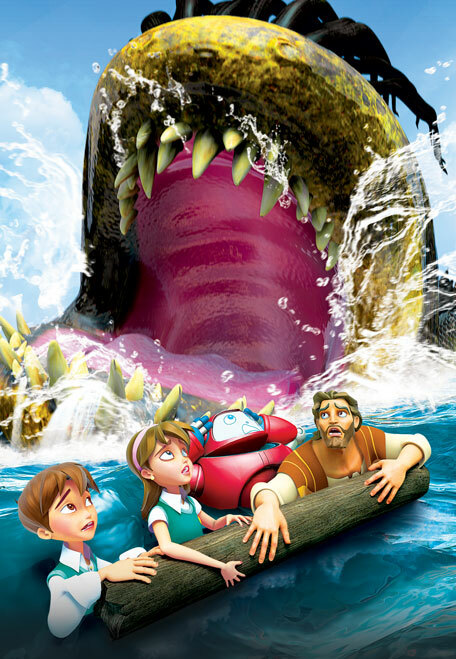 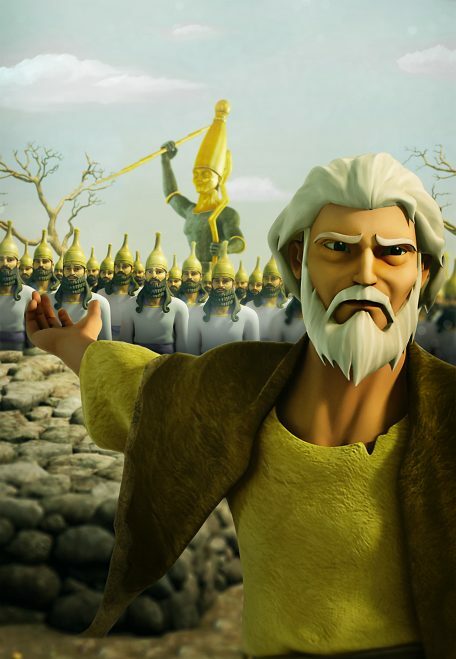 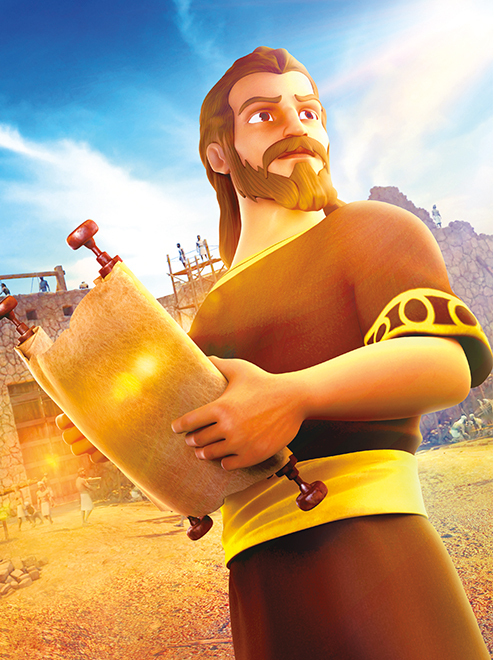 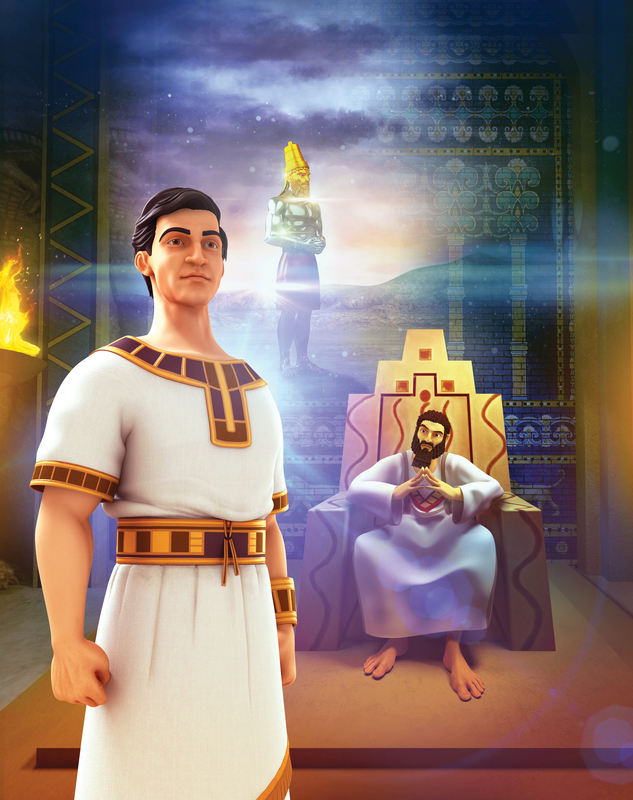 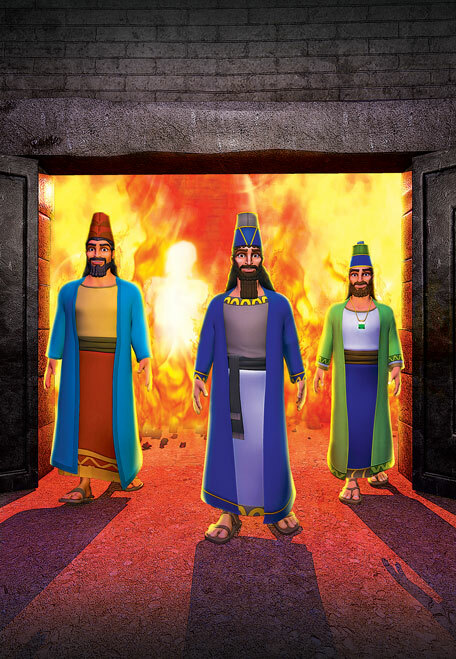 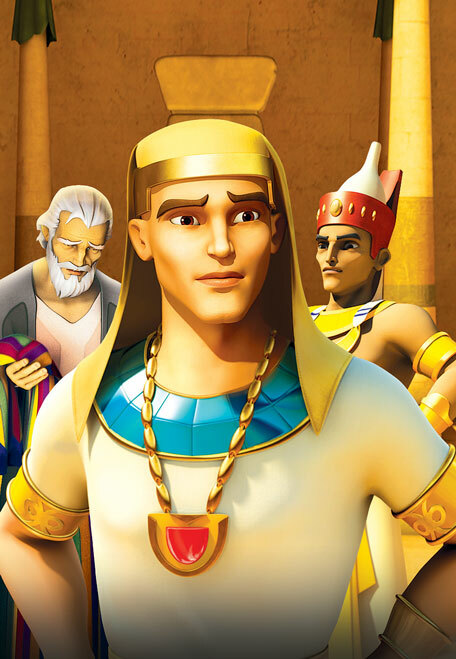 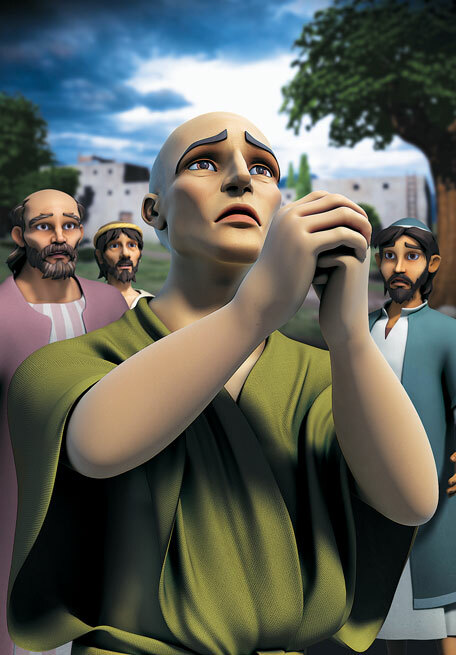 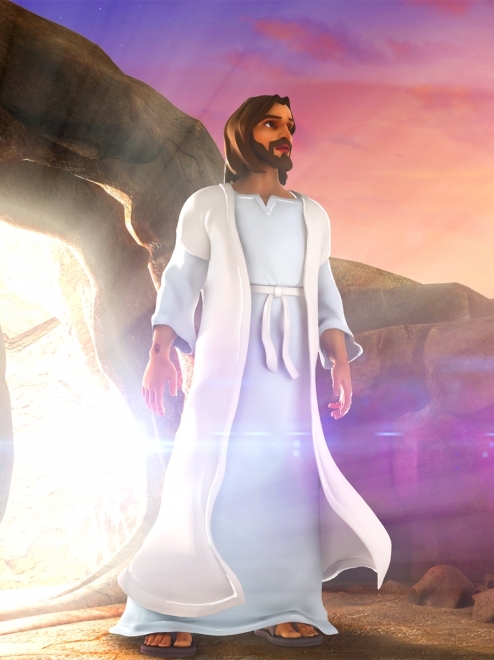 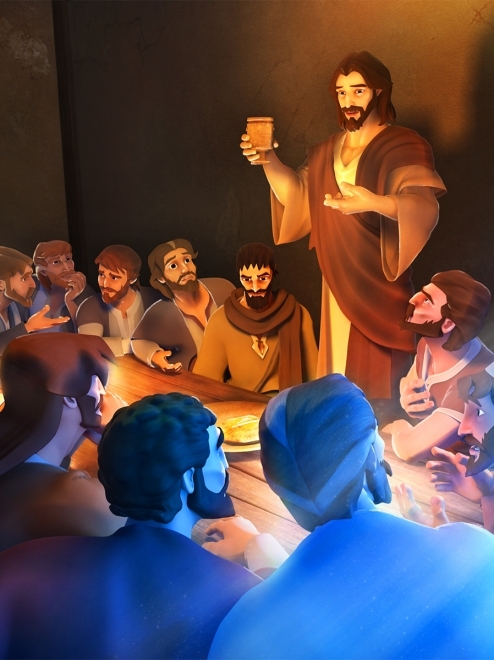 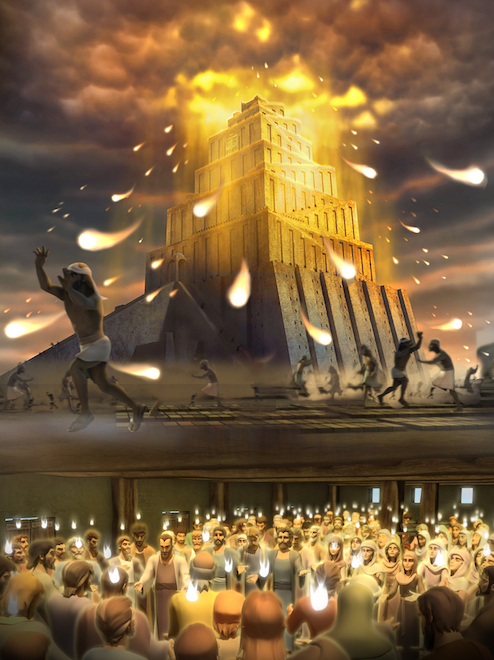 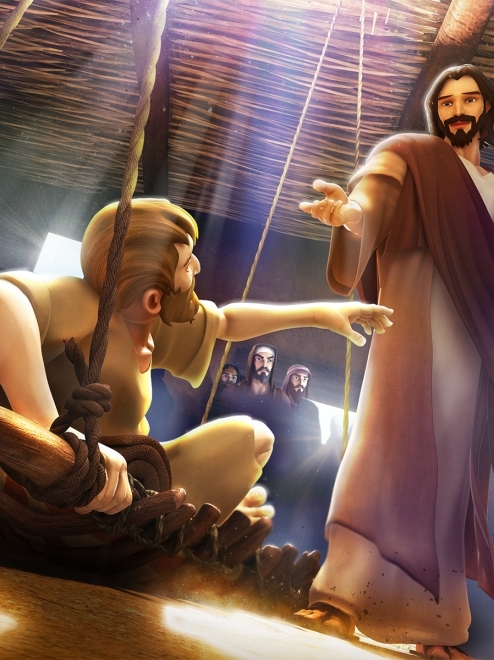 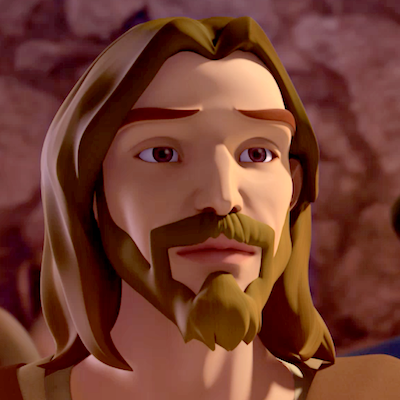 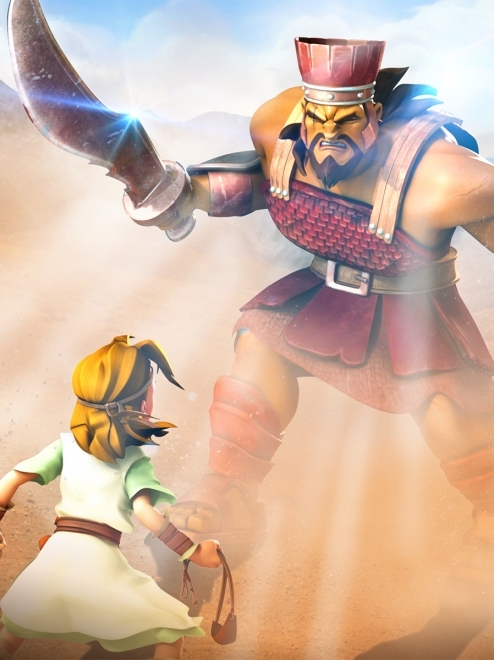 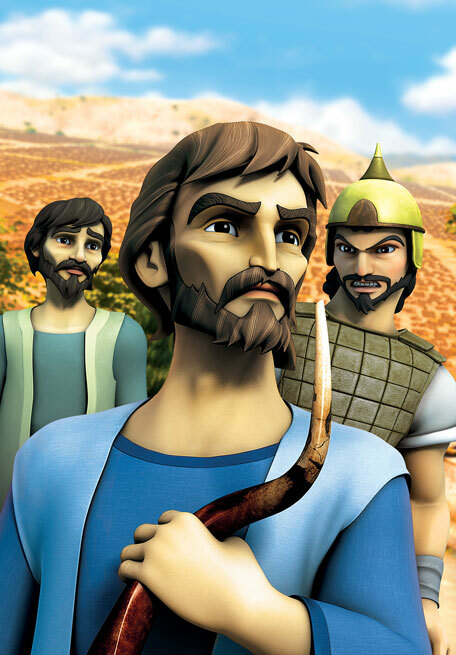 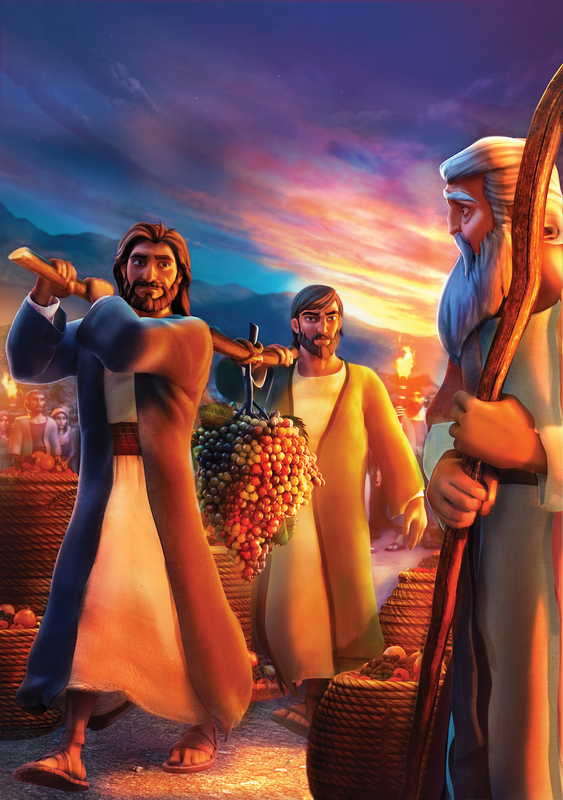 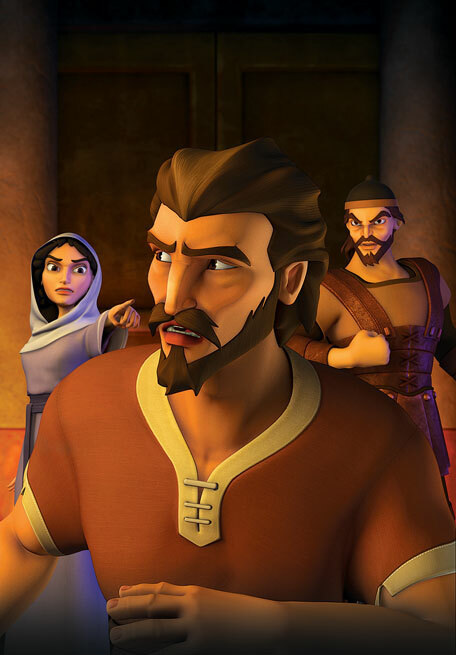 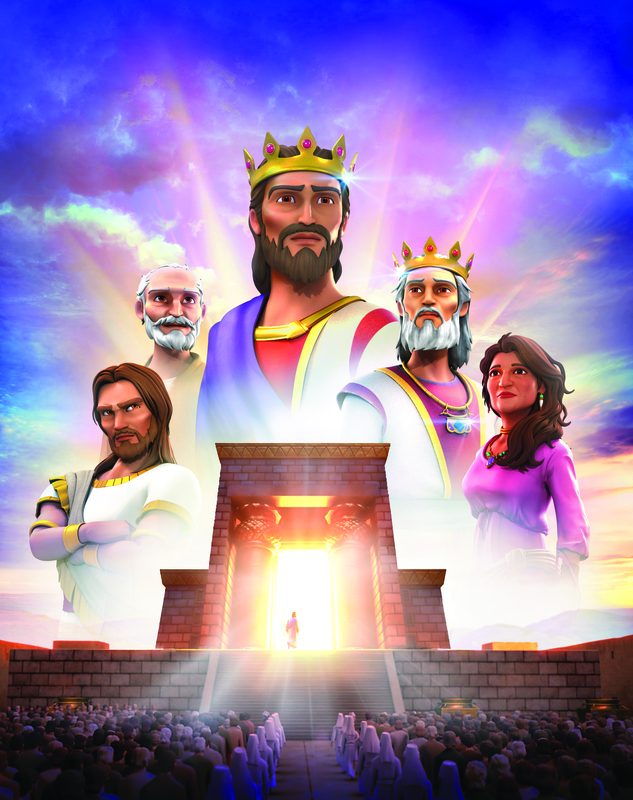 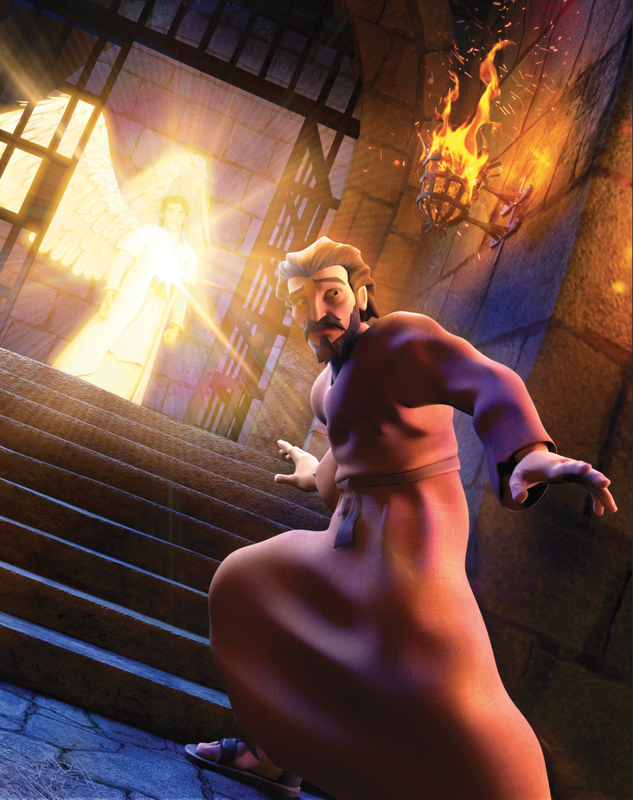 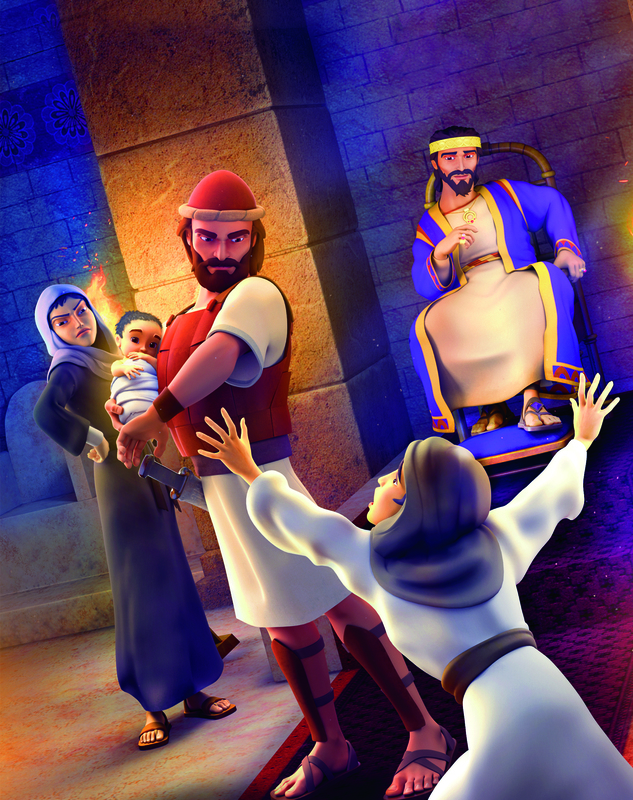 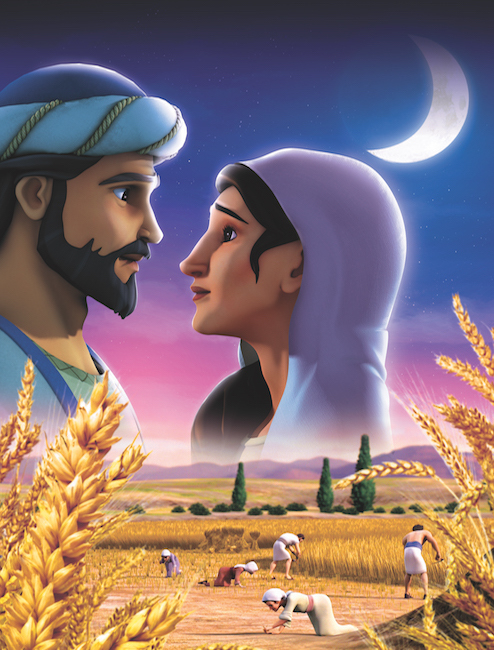 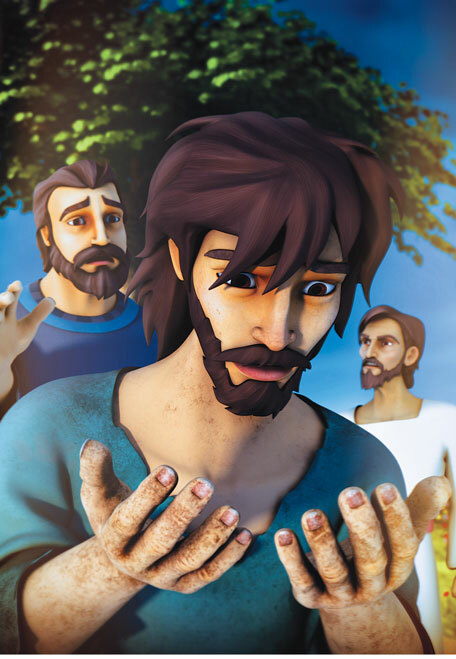 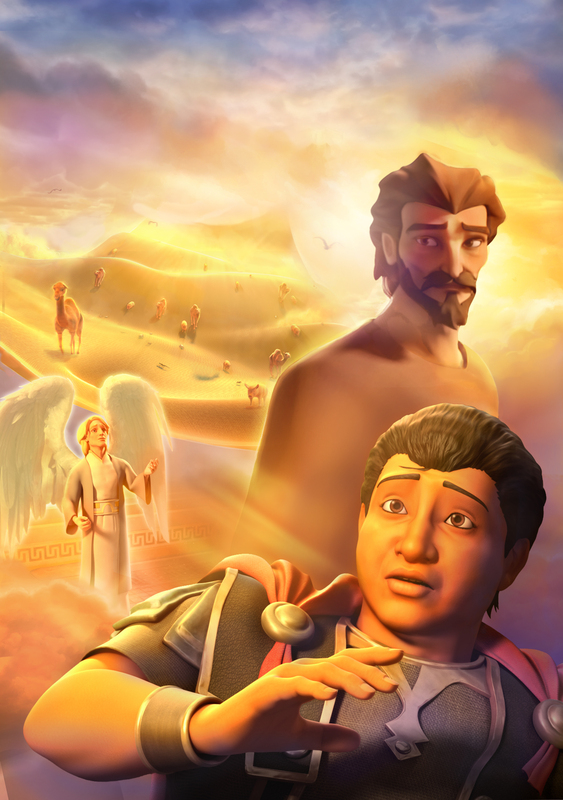 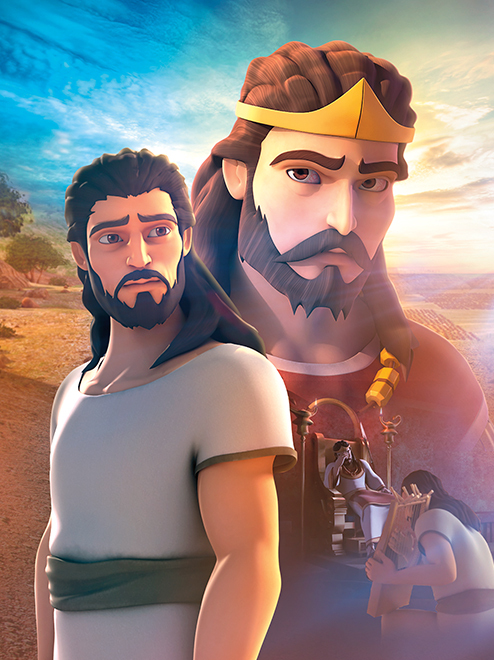 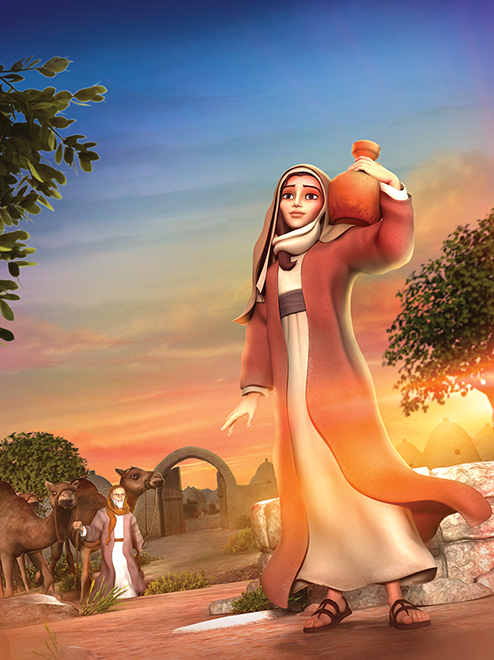 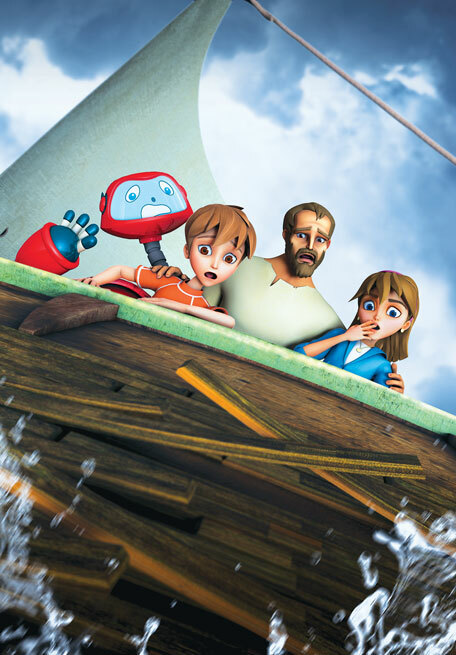 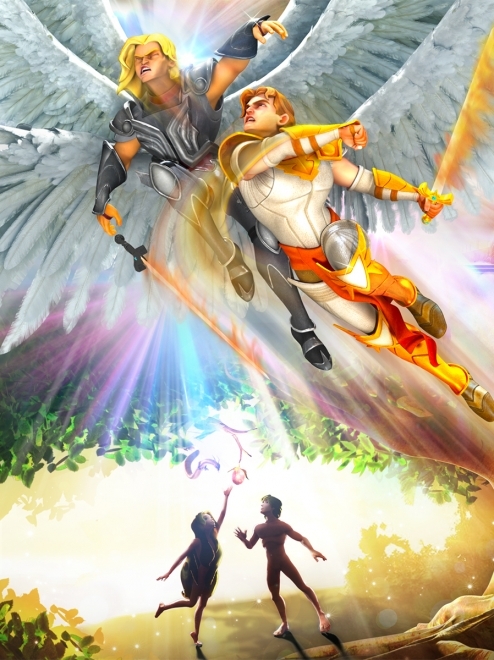 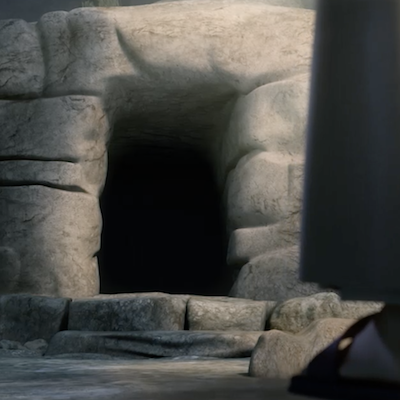 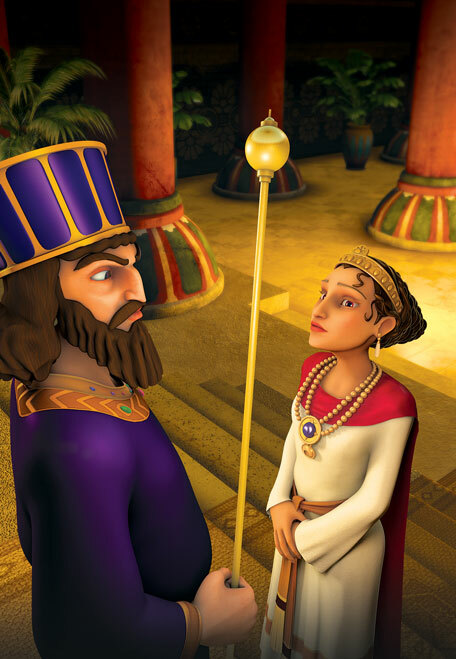 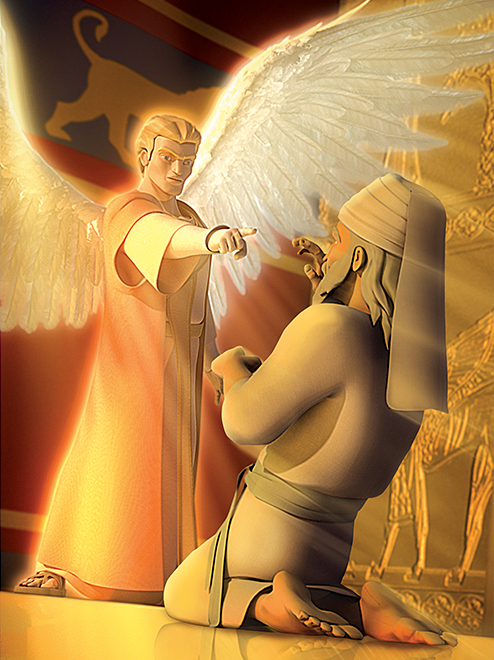 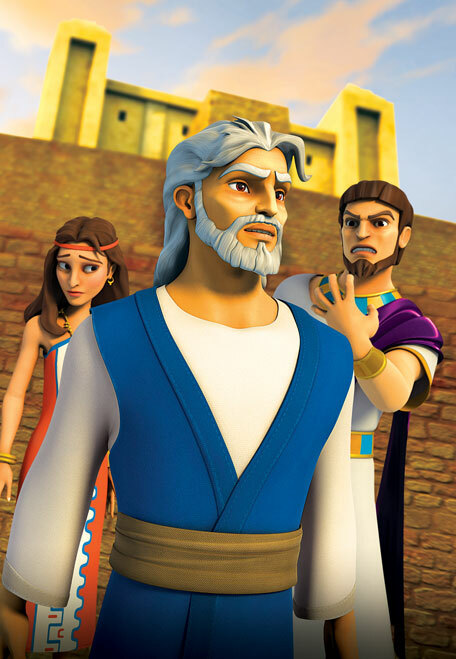 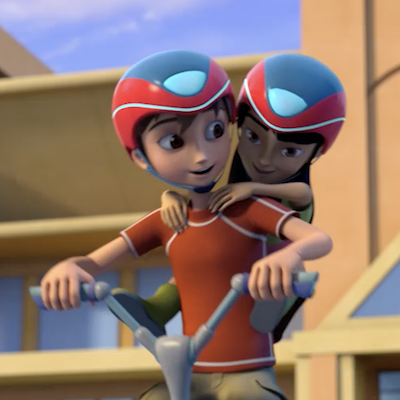 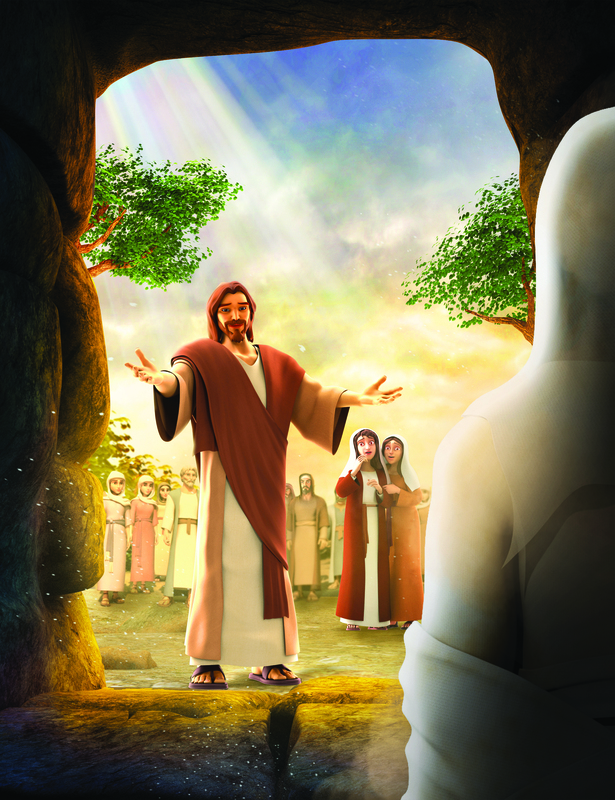 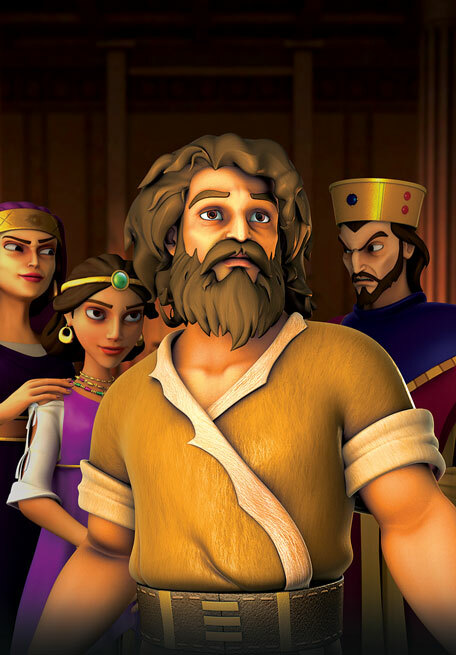 Superbook takes Joy, Chris and Gizmo to ancient Israel, where Jesus hears that His friend Lazarus is very sick. 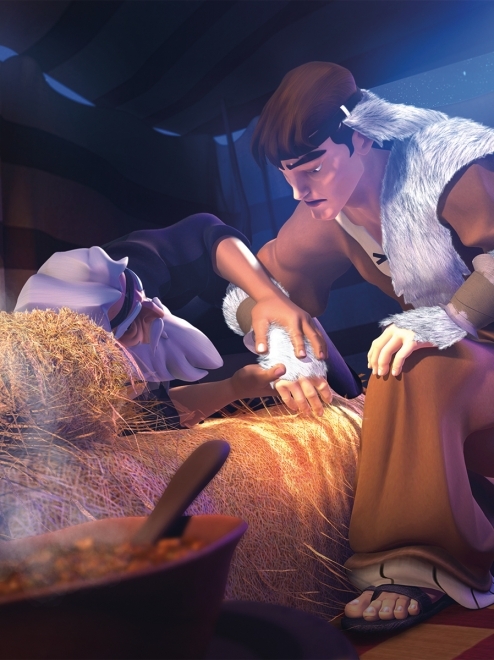 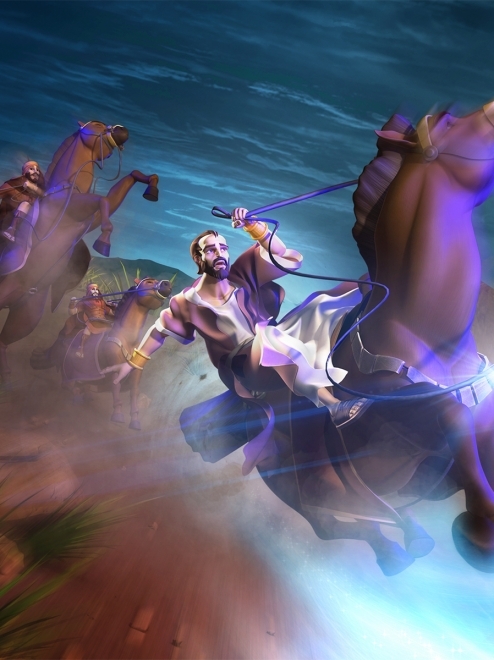 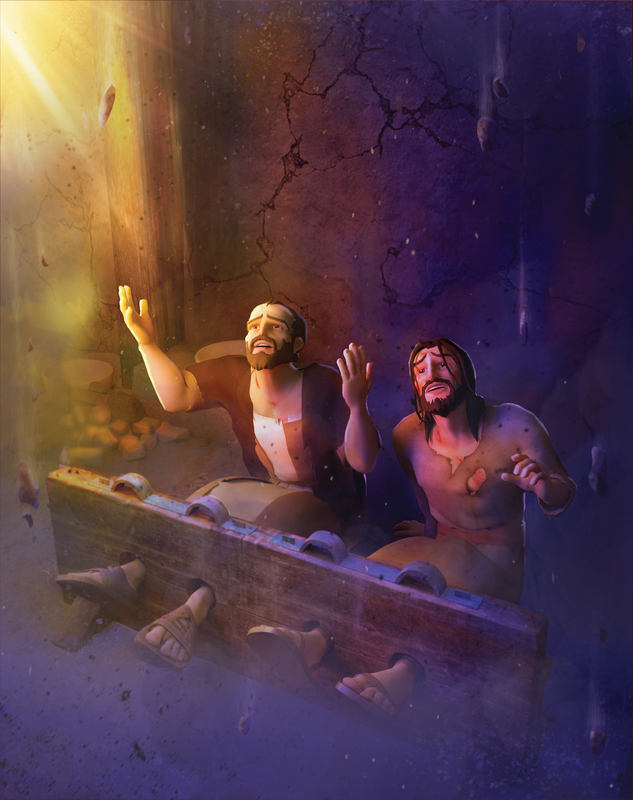 Instead of rushing to heal him, Jesus delays—and when He finally arrives, Lazarus has died. 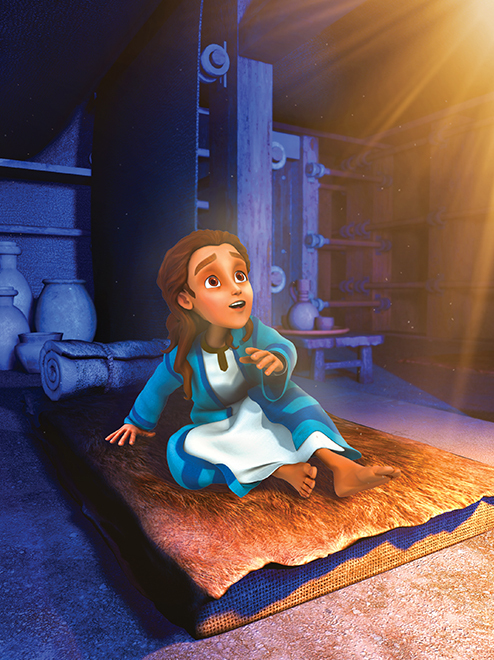 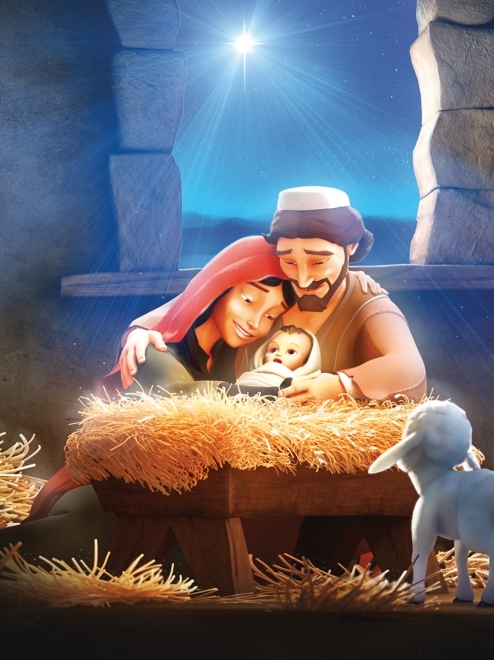 Witness the wonder as Jesus performs an even greater miracle by raising him to life! 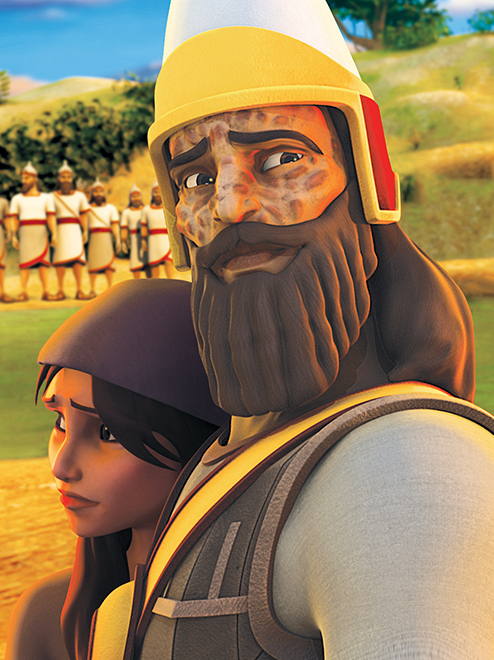 The children learn that God’s timing is perfect. 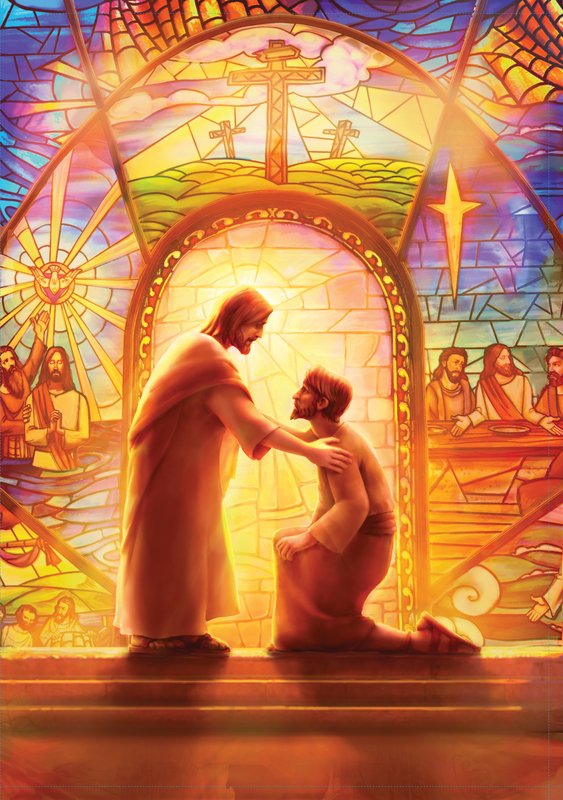 SuperTruth: I will spend time with Jesus. 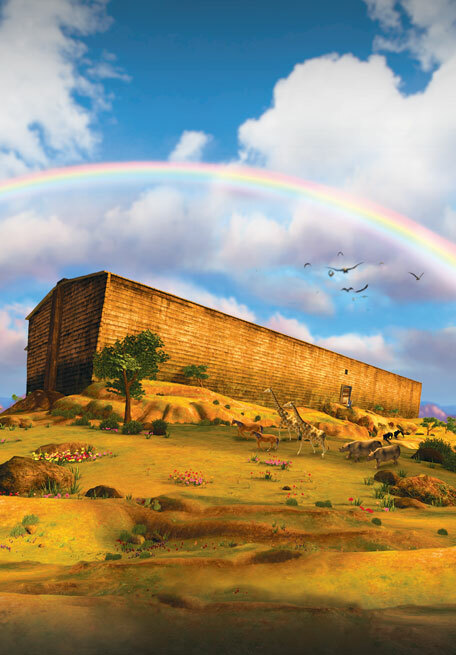 SuperTruth: I will wait upon the Lord. 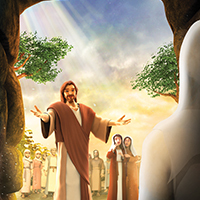 SuperTruth: Jesus is the source of life.